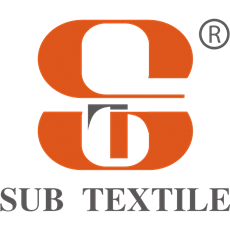 Subtextile® is a coating factory with our own R&D division for sublimation transfer paper, we have 3 coating lines for normally production daily. 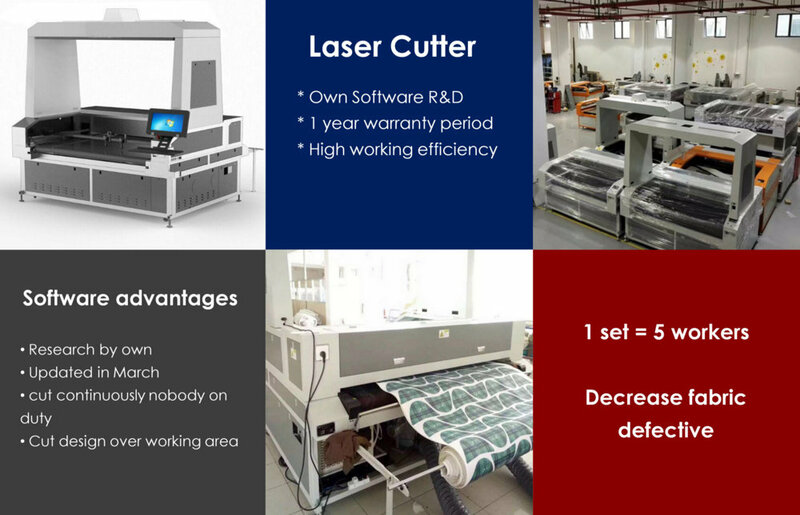 We are professional sublimation printing solution supplier. 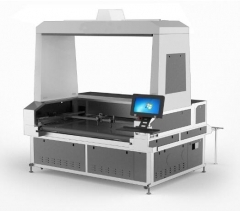 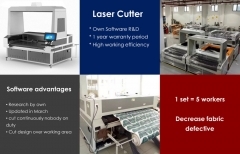 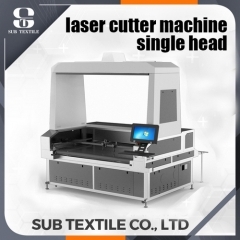 Vision system identifies the printed sublimation design, and then create cutting path data automatically and complete cutting process so as to perform continuous recognition cutting for entire roll of printed fabrics without manual intervention. 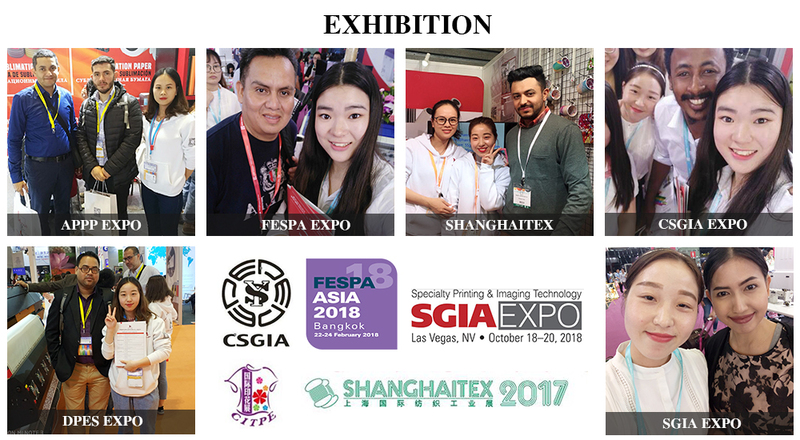 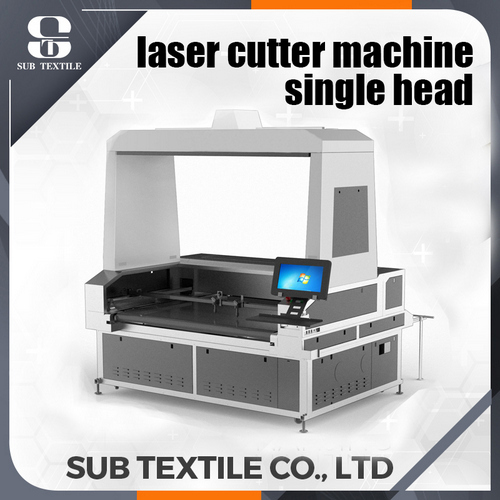 We have a factory specializing in laser cutting machine.The quality of laser cutter for sublimation were received by the customer's strong approval.The specialty of our factory is thegreatest advantage.